We are HOSTING a Party for the FAB Authors involved in the following books and would love it if you would come along. Come and celebrate the newest reading revolution to hit your devices with some of the most inspiring authors you may ever get a chance to meet! I now have my own domain and this blog will no longer be updated. 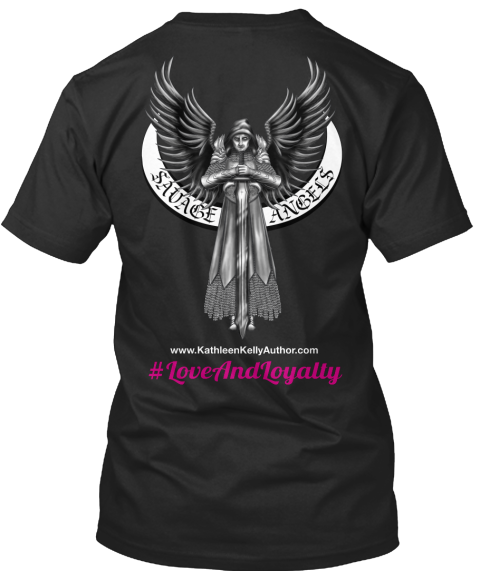 Please check out my new website and my latest $60 Release Day Giveaway post! Be sure to follow me over at the new site so you don’t miss out on any updates. Thank you to Maine Book Momma for this awesome 5* review! I’ve been published in my community newspaper following the release of Savage Lover last month. Check out the originally published press release. 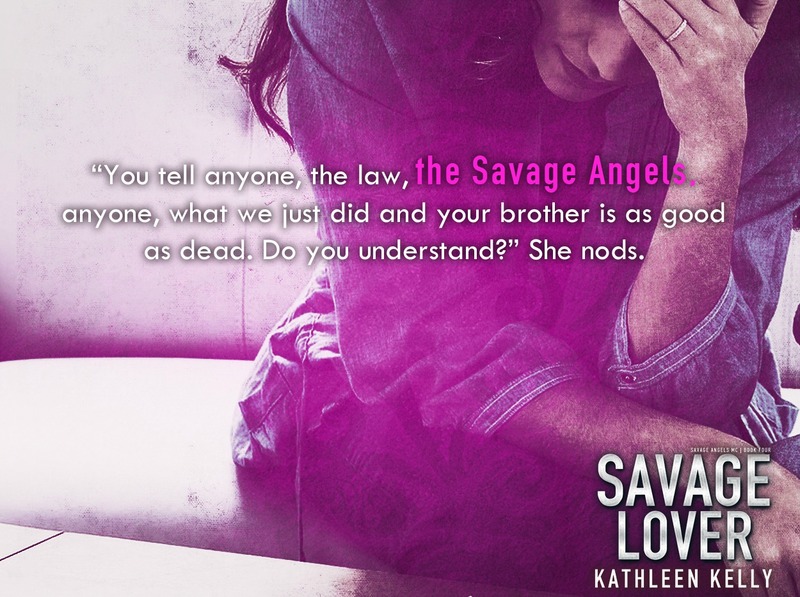 YOUR STORY: Contemporary romance author Kathleen Kelly has released book four in her Savage Angels MC series. Ms Kelly is a well-known Indie author bringing to life the fictional world of motorcycle clubs. 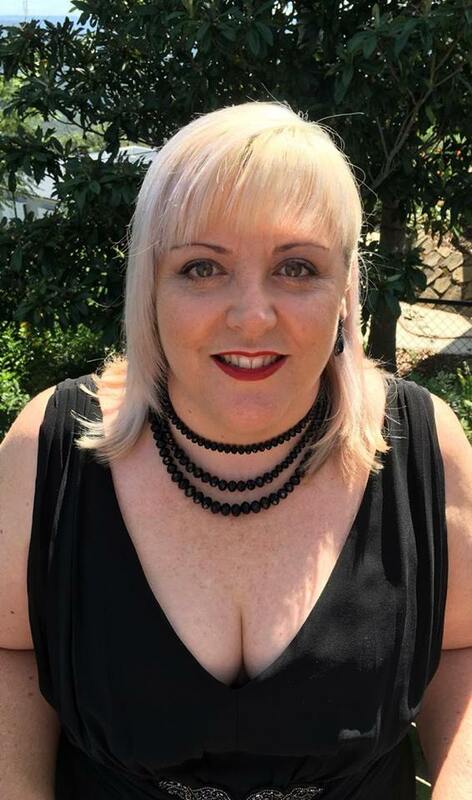 Recently relocated from Brisbane, she is keen to connect with fellow writers and readers of her now local community. 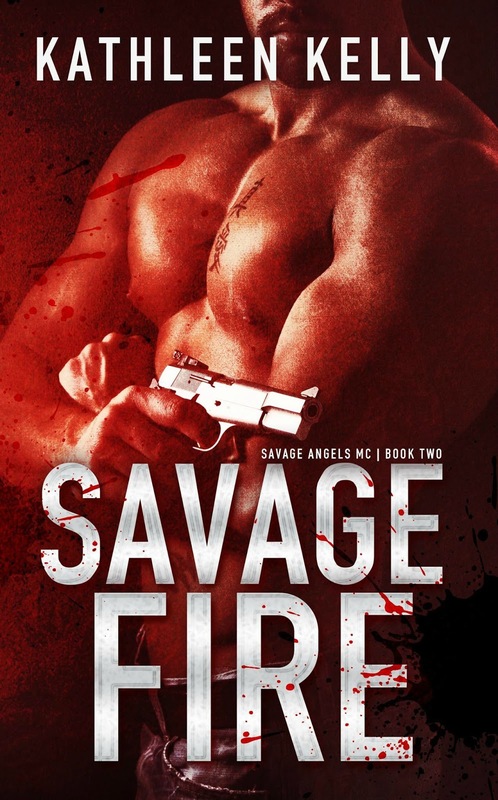 Savage Lover is the fourth and most anticipated release in her Savage Angels MC series which commenced in 2014. The romantic suspense series can be found on all major ebook seller platforms, with the first three books also available in print on Amazon. 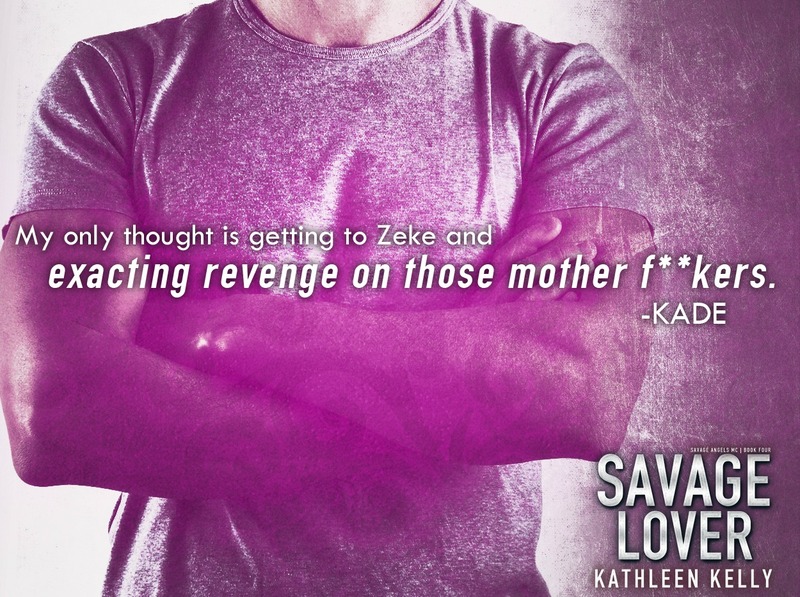 Fans of the series were quick to place orders for signed copies of Savage Lover, also soon to be in print. Various Barnes and Noble retailers in the United States have begun to stock the series in their stores with copies reportedly “walking out the door”. 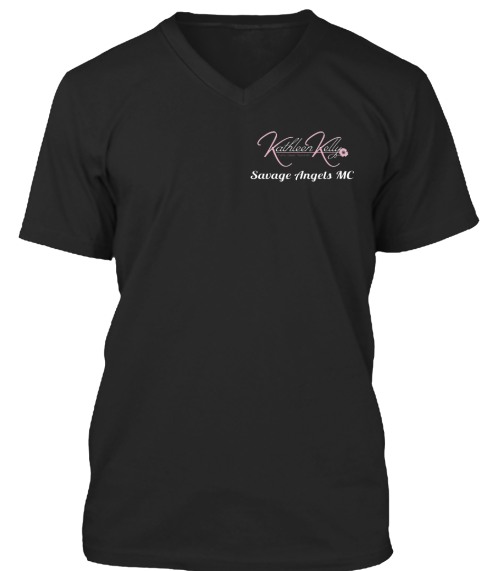 A quote from Kelly’s Savage Lover truly depicts her personality and the theme of her books. Savage Lover is about Kade Cantrill, a nomad who has never felt compelled to call a Chapter home, and Destiny Bennett, possibly the one person who can convince him to stay. Fighting his own demons, Kade must act quickly to save Destiny from the wrath of Adriel, the new Minions of Death leader, when she finds herself in the middle of an MC war. Will this Savage Lover step up and be the one to heal Destiny’s brokenness or will his past destroy any chance of a happily ever after? Kelly is a self-published author and currently has no plans to step away from the Indie writing community. She draws inspiration from family, friends and the people around her and can often be found in cafes writing and observing the locals.